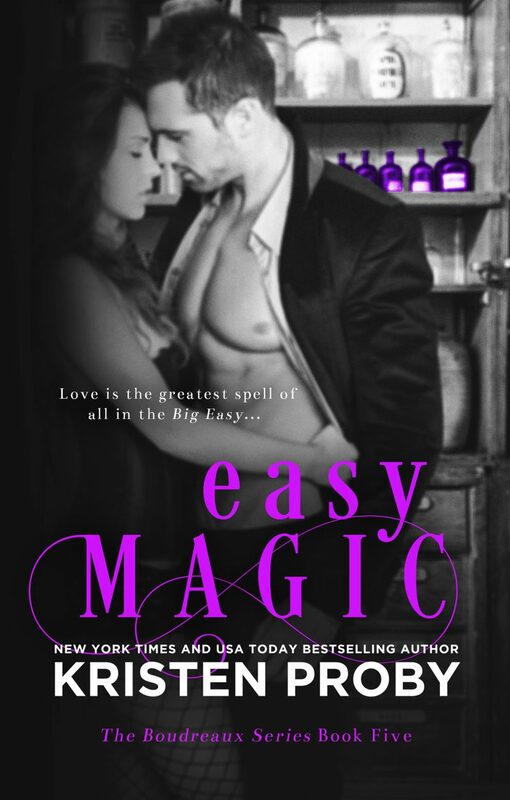 Easy Magic, the fifth book in the Boudreaux series, is coming April 4th and I’m thrilled to share an excerpt with you today! So excited for this book to come out. I have read and re-read the entire series several times. So good!